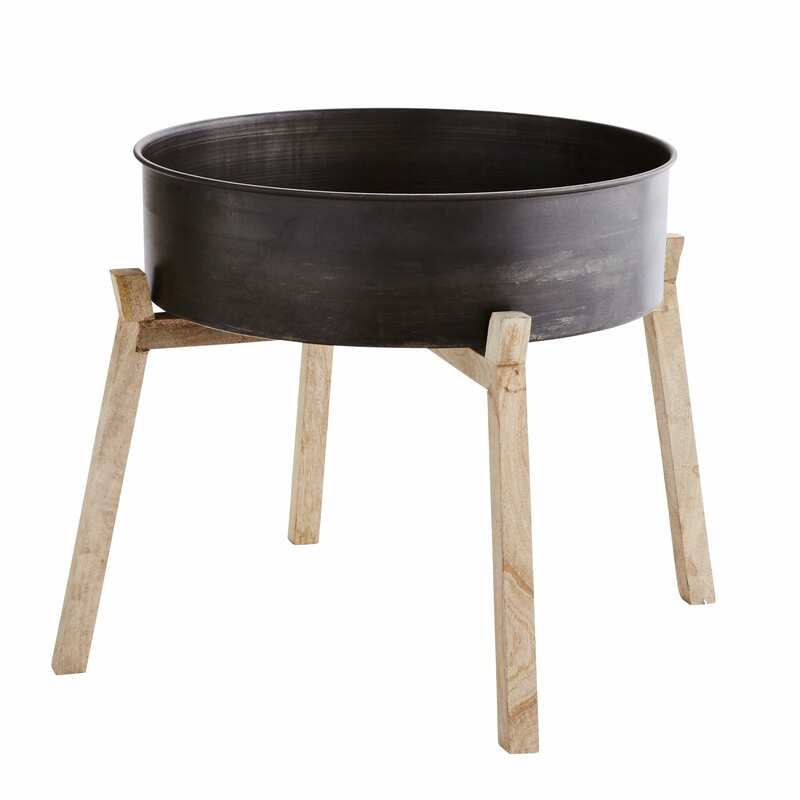 These Raised Iron Planters are absolutely perfect for displaying your plants off the floor on the natural wooden bases. I love the idea of using these for an indoor herb garden which will be just the right height to have everything to hand in the Kitchen. Design Vintage in Chichester, United Kingdom.